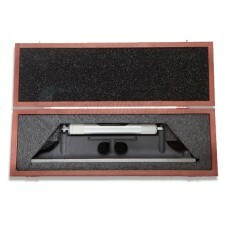 Starrett Machinist Levels are an industry standard and Made in the USA. 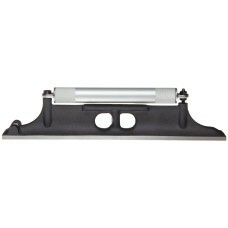 We have all Starrett Precision Levels on sale! Contact us if you have any questions on Starrett Spirit Levels. 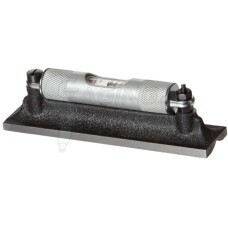 The Starrett Machinist Levels are the most popular Machinist Levels in the USA. Starrett .. 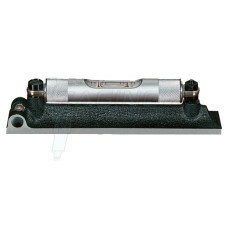 The Starrett Machinist Levels are the most popular Machinist Levels in the USA. 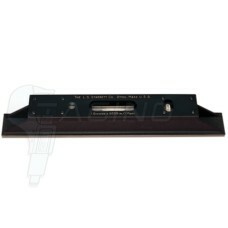 Starrett&nbs..
*Not actual product image The Starrett Spirit Levels are the most popular Machinist Levels in th.. 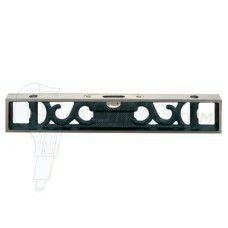 The Starrett Spirit Levels are the most popular Machinist Levels in the USA. 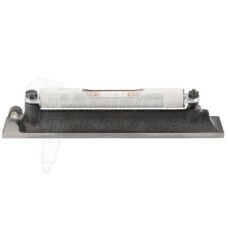 Starrett levels have a..
Not actual product image The Starrett Spirit Levels are the most popular Machinist Levels in the ..